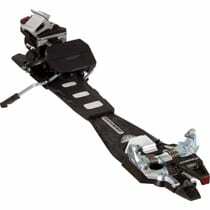 If you are into backcountry skiing but haven’t tried Dynafit bindings yet, do yourself a favor. 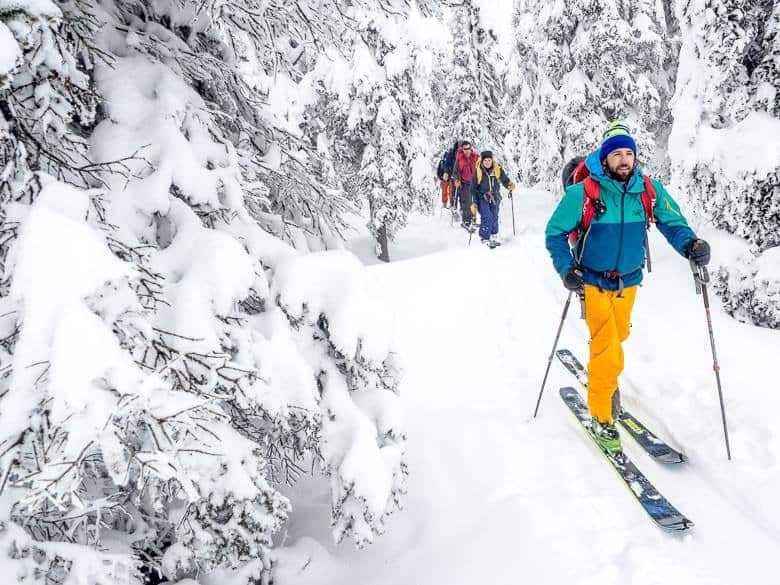 If you’re just starting out, you could buy another AT binding, then buy Dynafits a few years down the road when you realize what most others have (they’re the best)… OR you could save money and just buy them now. 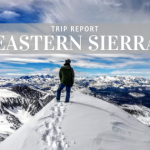 There are stats all over the internet showing backcountry skiing booming in the last couple years, and I am firmly part of that boom, starting a few years back. 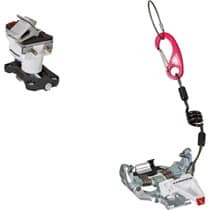 Luckily, I was talked into going whole-hog when buying my alpine touring setup and bought Dynafit bindings – the Vertical STs. I’m roughly 110 percent sold on the Dynafit design, and really have no complaints about them. 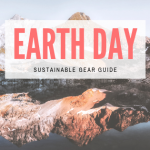 They’re ridiculously light – you carry no binding (no extra weight) with your boot as you stride in walking mode (which is super smooth and natural), and they ski as well as my alpine bindings when it comes to power transmission and flex. But I decided to check out the latest and greatest anyway when the new Dynafit Radical series rolled into Tahoe Mountain Sports. The Dynafit Radical Series, available in the burly Dynafit Radical FT, the economic Dynafit Radical ST and the uber-light Speed Radical, makes a number of evolutionary changes – all of which, in my estimation, will make these bindings even better. 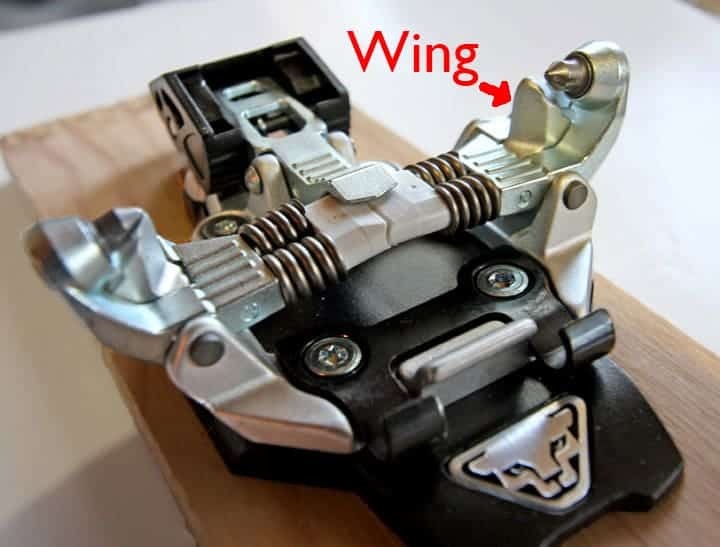 The way you get into a Dynafit binding is by stepping into the toe pins up front, which lock into metal inserts on Dynafit compatible boots (Like the Black Diamond Quadrant) then dropping into the heel. When I first bought the Vertical STs, it was a bit of a hunt to hit the pins in the right place with my toe. But the Radical series adds metal wings, so all you have to do is bring your toe forward into the toe piece, and the wings stop your boot right where you need to step in. 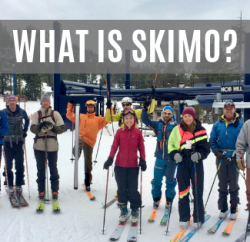 When you’re skinning up hill on AT skis, most bindings have a way to lift your heal, which means it doesn’t have to drop all the way back to the ski on steep inclines with each step – sort of like walking up stairs – which is much easier on your calf muscles. My older Vertical bindings did this with what’s called a “volcano.” The heal piece rotated from ski mode, to a flat walking mode, and then up to two different heights for different inclines. Some folks found their volcanoes getting loose and rotating a little too freely after a lot of use. 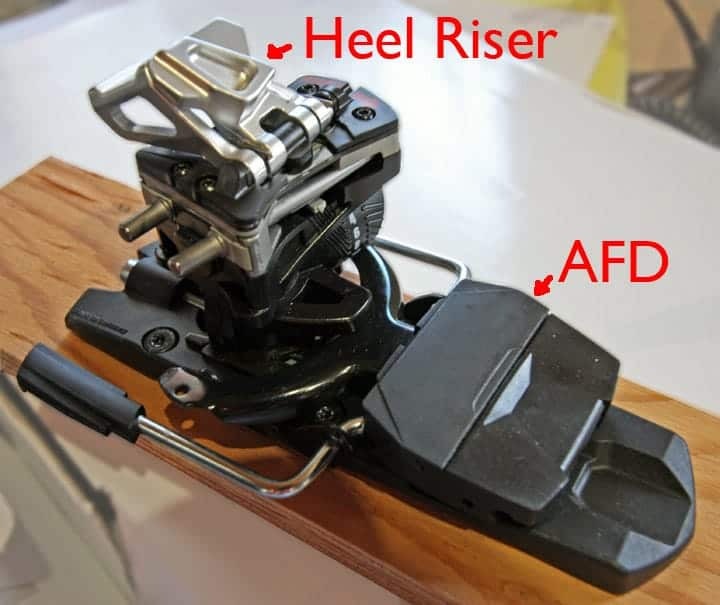 The new Radical bindings address that by limiting that rotating motion to the transition from walk to ski – but the two climbing modes are now accomplished with a flipping heal riser that promises to be even easier to change with your ski pole. Another concern that had many hesitate from going to Dynafit bindings was the release mechanism – and while I have never had a problem with either pre-release while skiing or a bad release while crashing – Dynafit has made improvements on that front as well. 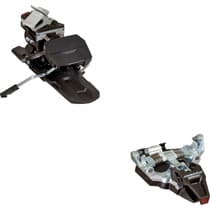 A lot of alpine bindings have a low friction plate under the toe to insure a smooth release, and Dynafit has co opted that technology at the heal (Dynafit bindings release at the heal) with a spring-loaded piece that slides from side to side. There are more subtle changes between the old Vertical and new Radical bindings, but after a few years on the Verticals, these are the changes that jumped out on me. 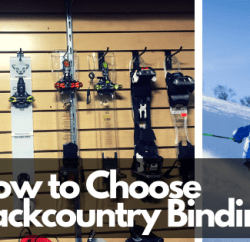 I can’t recommend these bindings enough, whether you’re a backcountry veteran or just getting into the sport. 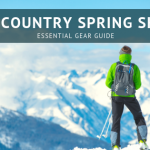 And as always, if you’ve got any questions about the new Dynafit Radical bindings, backcountry ski gear, give us a call, send us an email or stop on by Tahoe Mountain Sports!